Vintage Crochet Granny Square -- Easy FREE Video Tutorial! 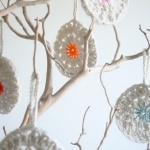 Home » Tutorials » Vintage Crochet Granny Square — Easy FREE Video Tutorial! Vintage Crochet Granny Square — Easy FREE Video Tutorial! Revive traditions with the original granny square! It’s iconic and it evokes the past, much like the picture above. And it’s a perennial fashion favorite. If you have not yet tried the vintage granny square, now is your chance. This is an easy-to-follow tutorial. Straight to the point, and you’ll get results. 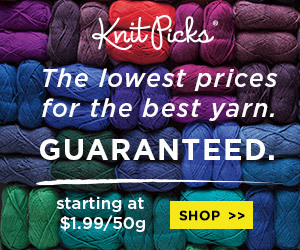 Make afghans, blankets, throw rugs; virtually anything with any colors you might choose. Granny squares are great as stash busters, too. The creative possibilities are endless! 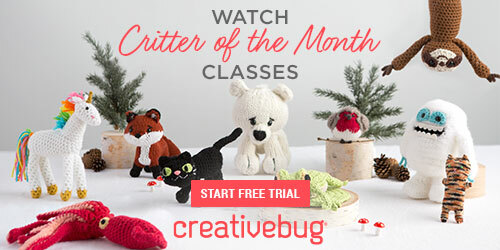 [VIDEO Tutorial] Learn the Crochet Boxed Picot Stitch – It’s Perfect for Shawls & Afghans! 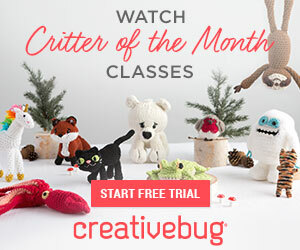 Learn the Crochet Drop Stitch with this Easy Photo & Video Tutorial! Learn the Crochet Wattle Stitch with this Easy Photo Tutorial and Make a Versatile Afghan Square! 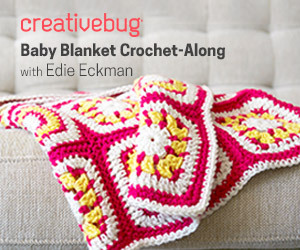 [VIDEO Tutorial] Learn the Crochet Waffle Stitch Today — Perfect for Blankets, Afghans & Scarves!